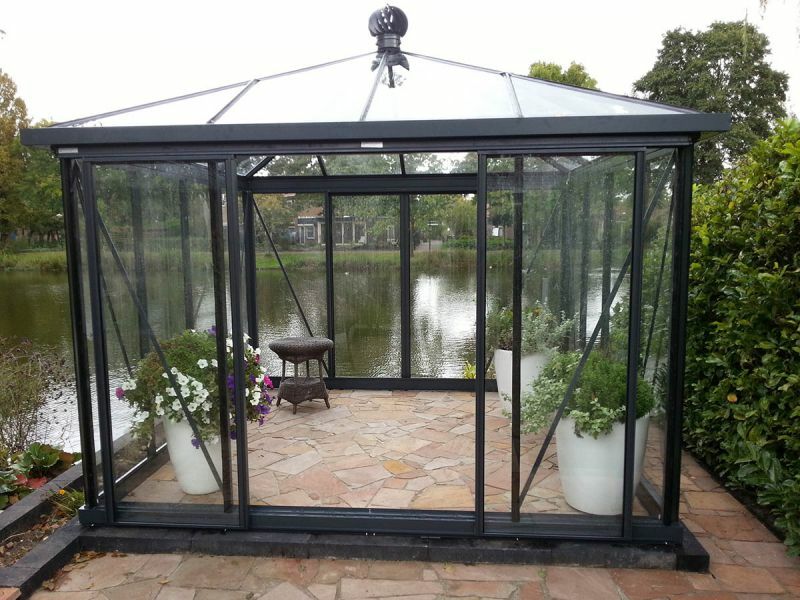 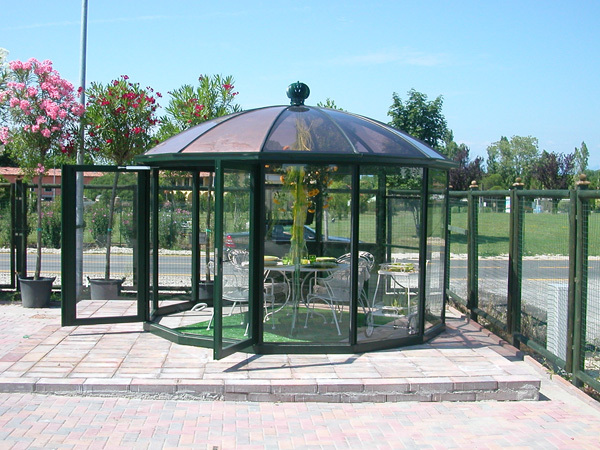 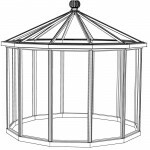 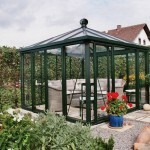 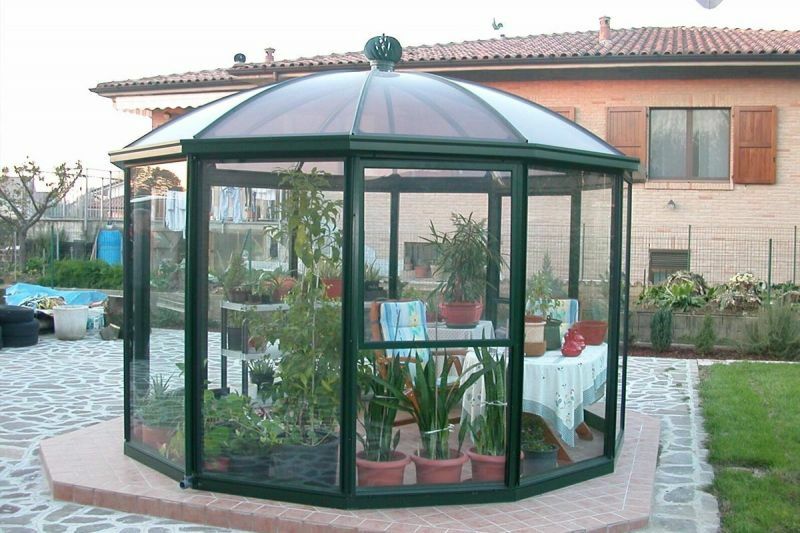 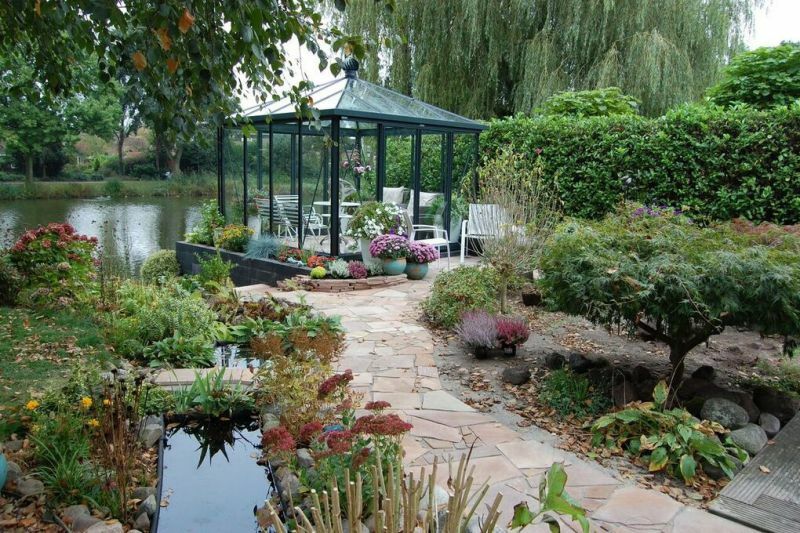 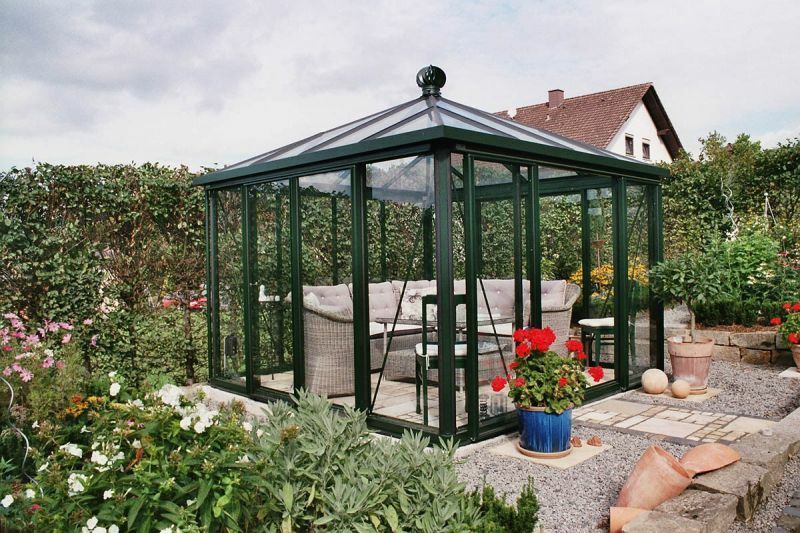 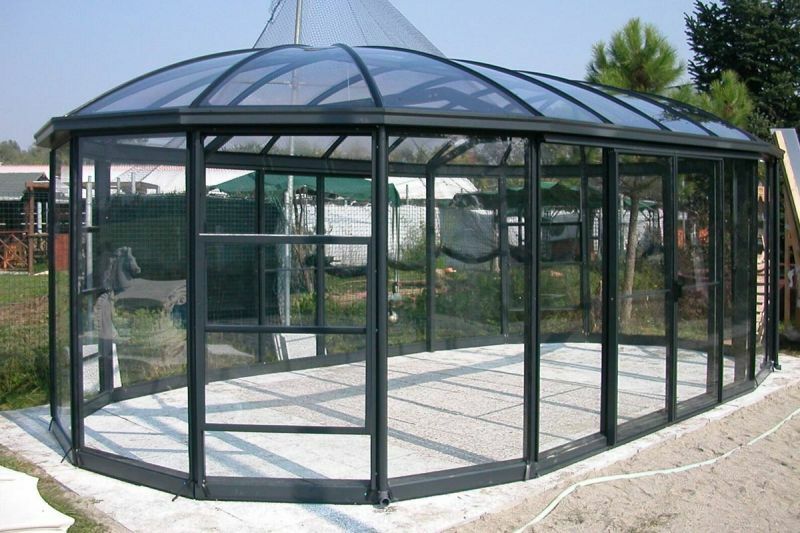 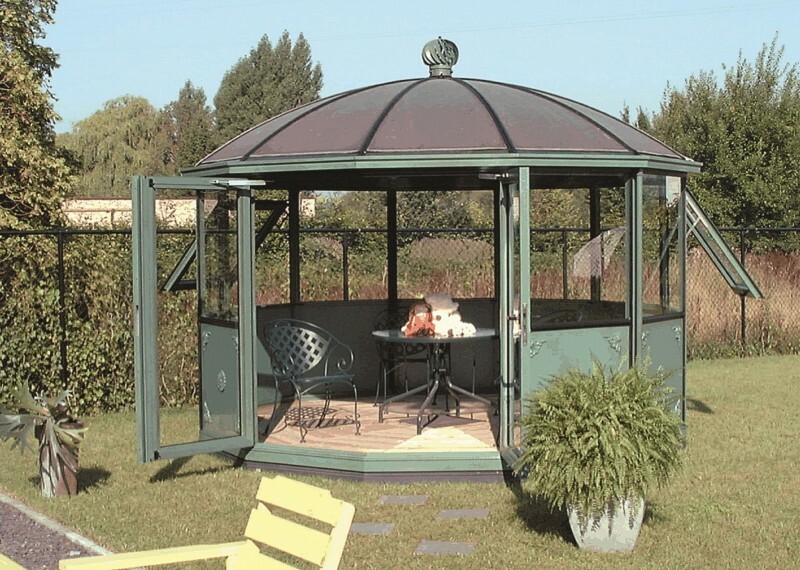 Elegant Garden Pavillions in a range of eye-catching designs that will create a wonderful space for relaxing with family and friends in the comfort of your own garden. 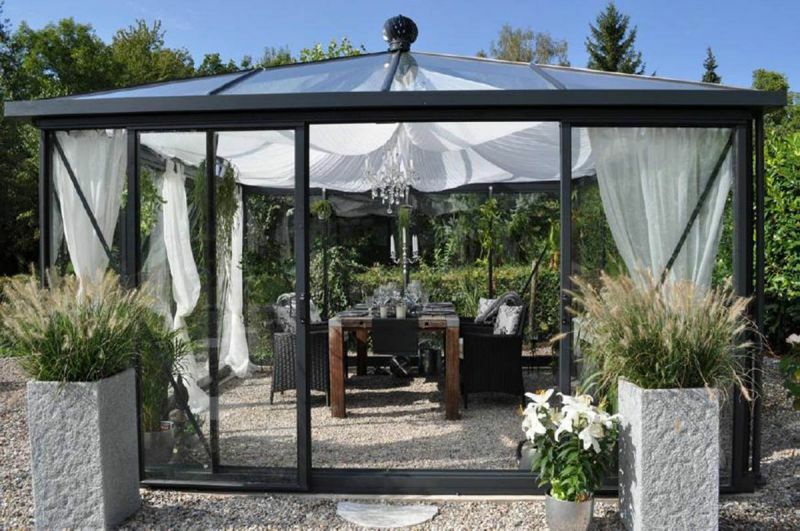 A comprehensive menu of options is available for each model to individualise it and give it a touch of your own personality. 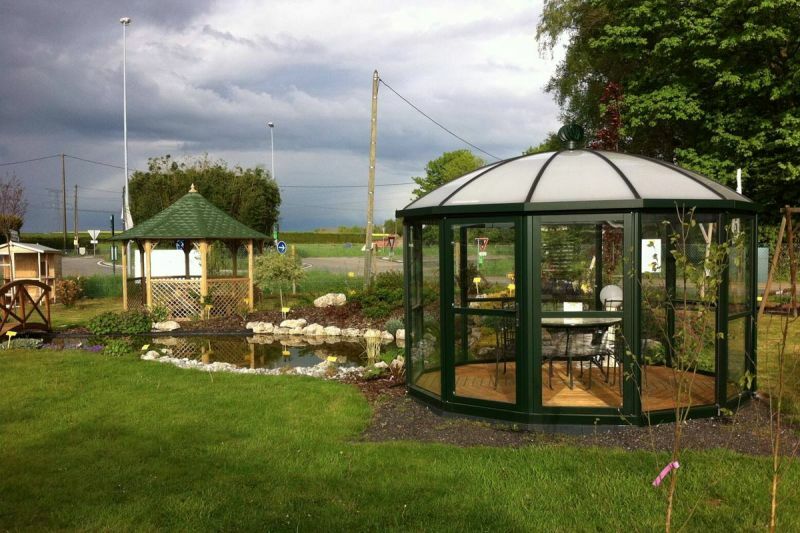 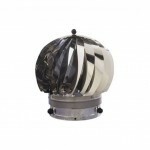 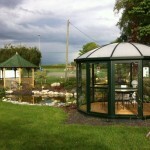 Stunning 12 sided round (polygon) buildings which give gardens a focus point to draw the eye towards. 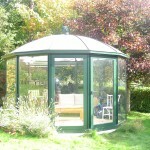 A circular building lends itself to relaxing and being sociable. 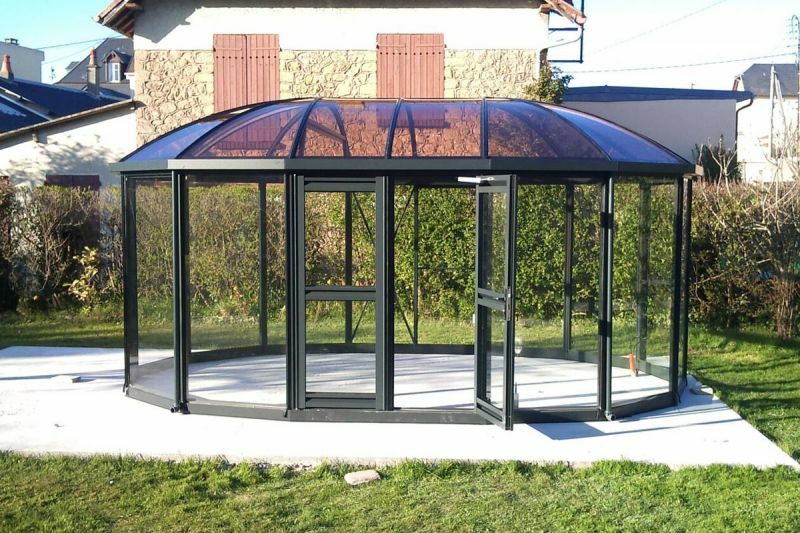 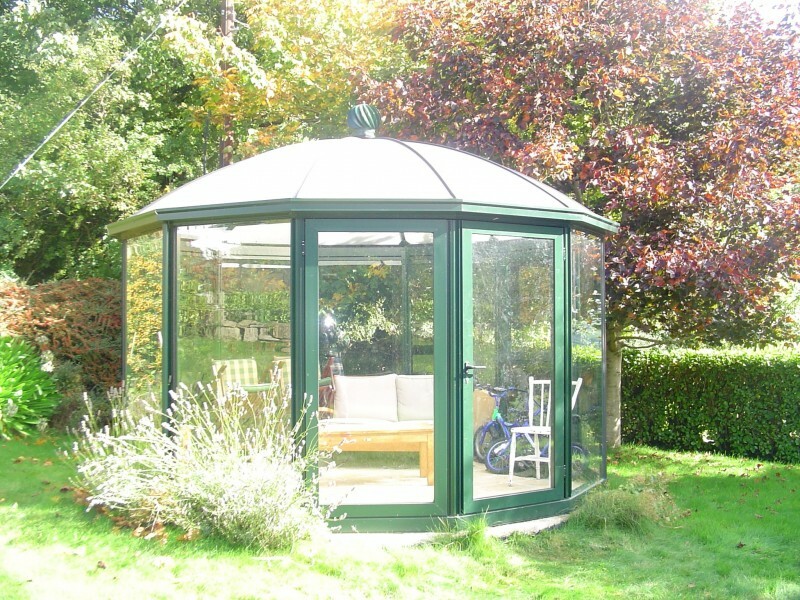 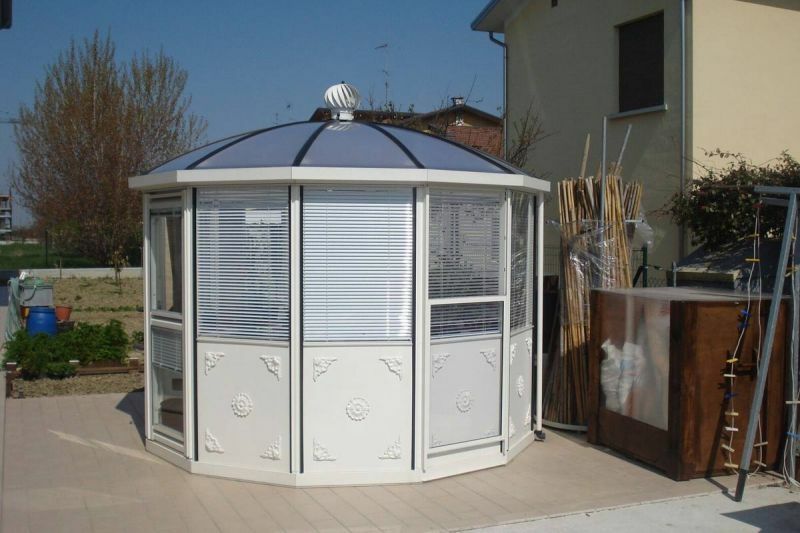 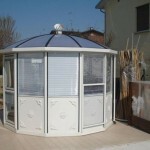 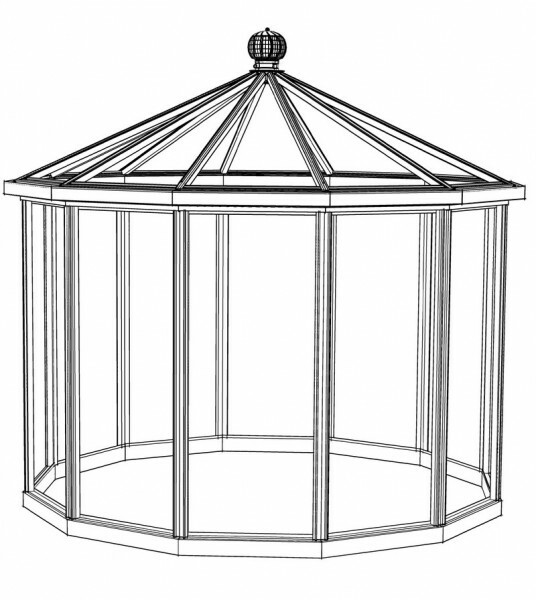 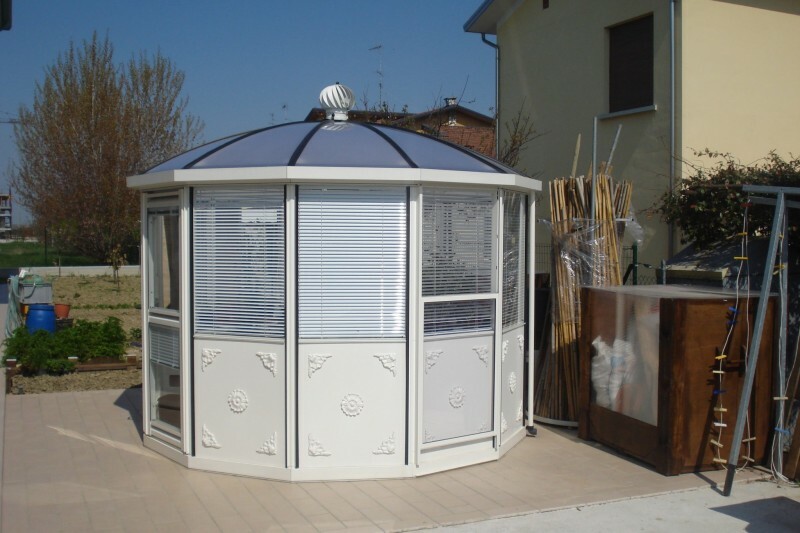 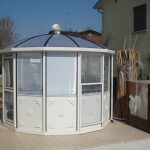 Ventilated by a spinning ‘aspiromatic’ ventilator and two sliding windows (like sash windows), the Carrousel can also be extended to make an oval-shaped building and both models can be supplied as a semi-circular ‘lean- to’. 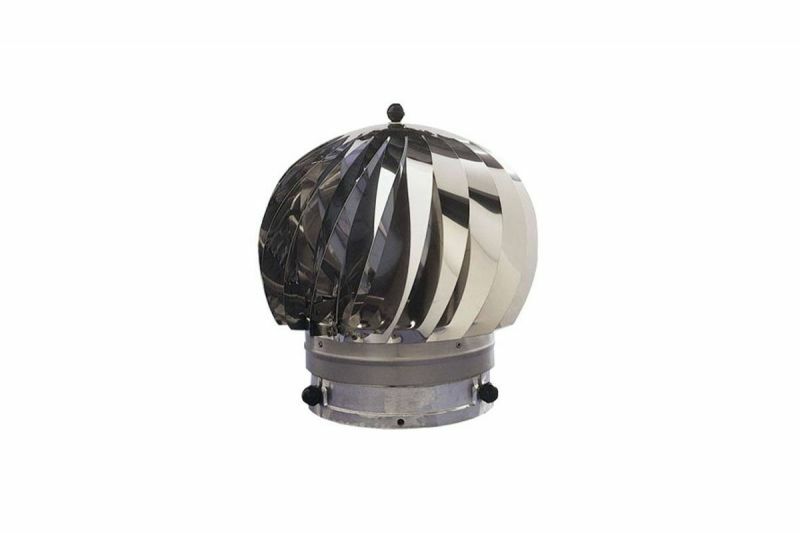 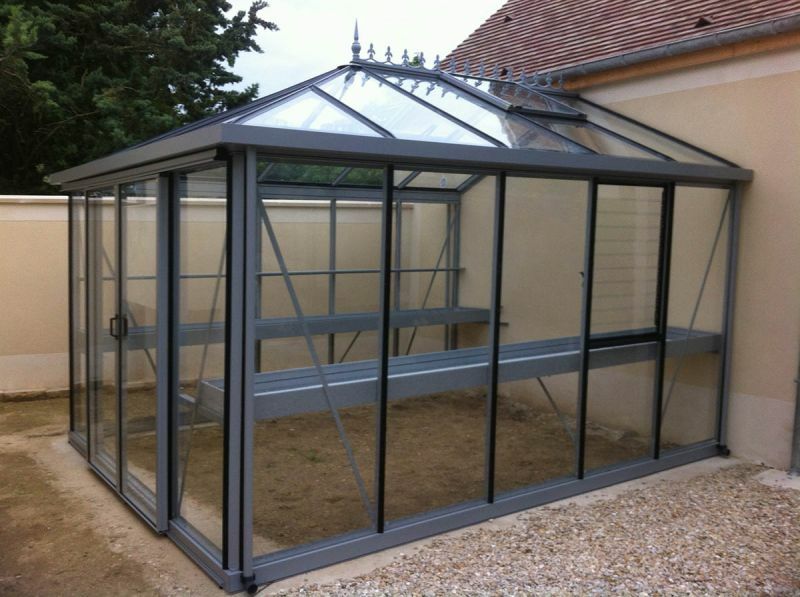 Available in 3.1m or 3.78m diameters. 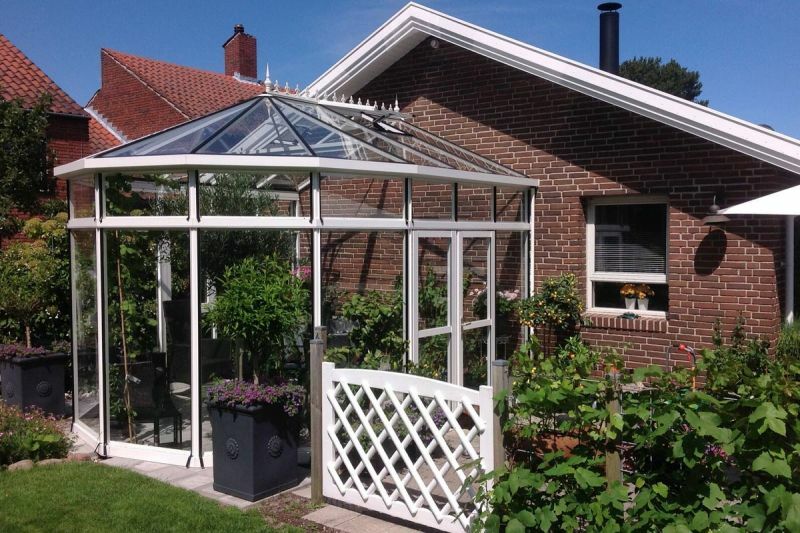 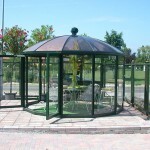 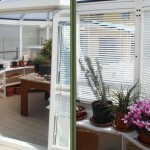 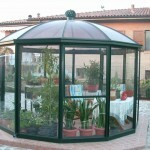 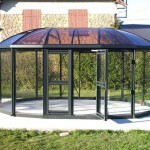 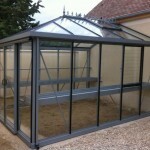 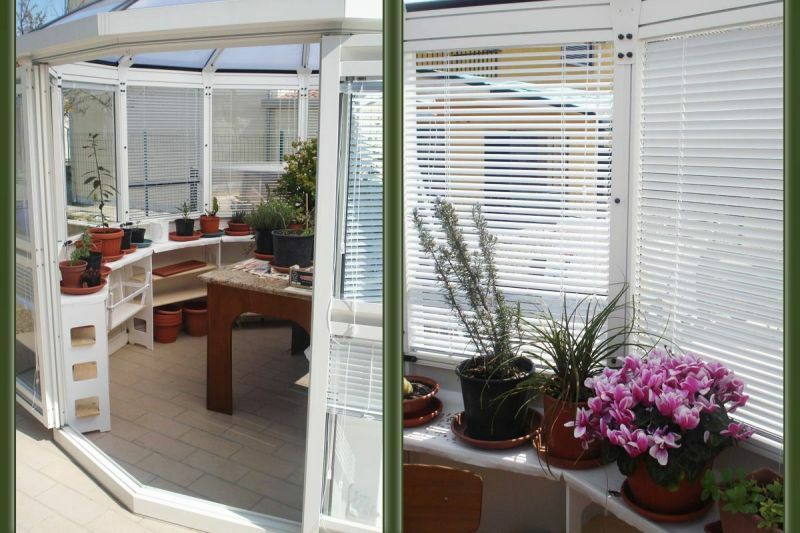 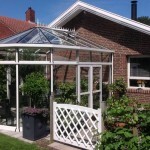 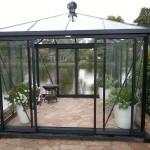 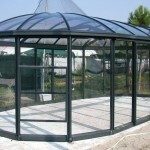 The Pyramid is very smart in appearance and is available in two sizes 3.1m and 3.78m. 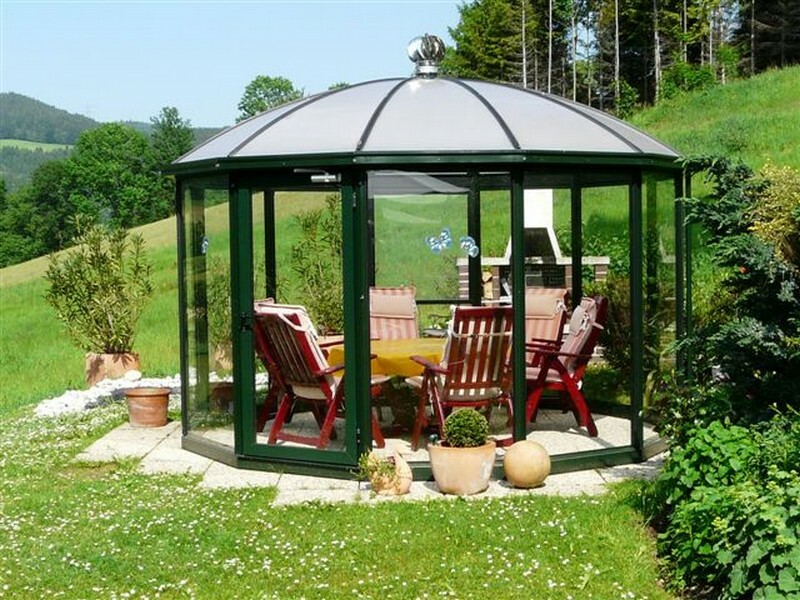 This model has a wide range of standard features available to customise it to your personal taste, even tinted glass for the roof if desired. 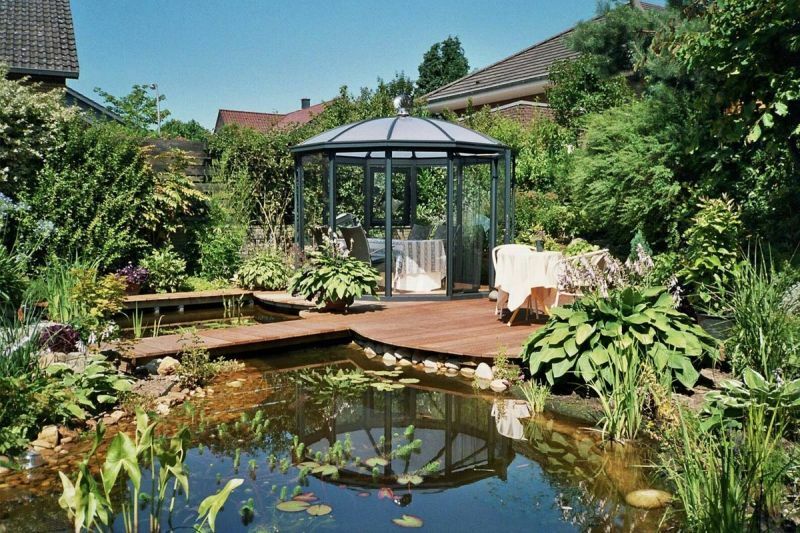 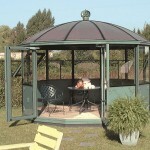 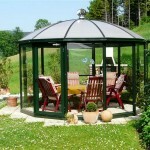 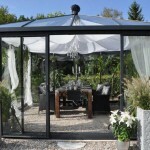 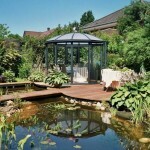 For a room to relax in your garden the Pyramid provides an elegant solution.